ArcGIS for AutoCAD is a free download from Esri, and provides AutoCAD users with a way to generate ArcGIS data inside AutoCAD drawings, and access and edit ArcGIS Web Services. The latest release has been updated to install into 64bit AutoCAD 2015-2019 versions. 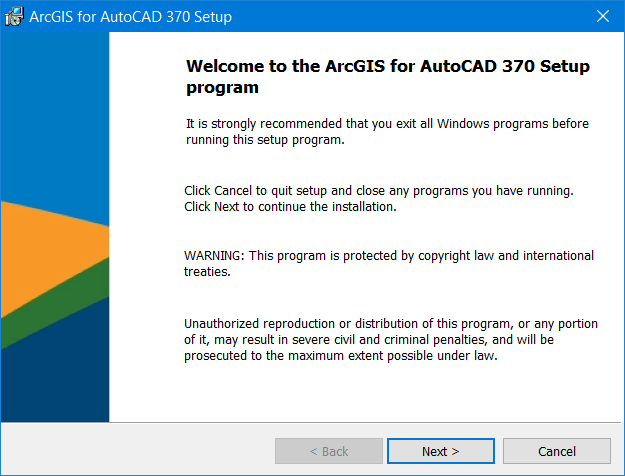 Although ArcGIS for AutoCAD 370 already supported AutoCAD 2019, the installer and desktop launcher did not recognize the AutoCAD 2019 versions, and you had to install ArcGIS for AutoCAD on a previous version of AutoCAD. The installer and desktop executable launcher that invokes AutoCAD and loads ArcGIS for AutoCAD has also been updated for AutoCAD 2019. 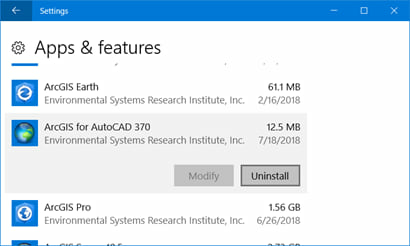 The ArcGIS for AutoCAD installer and launcher detect the last version of AutoCAD that was open on your computer. This mean you could have multiple versions of AutoCAD on your machine and whichever was the last version you opened that is the version the installer or desktop launcher will use. 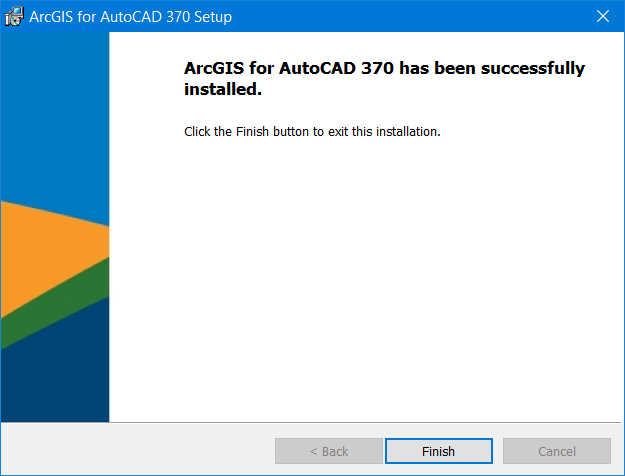 First uninstall your current version of ArcGIS for AutoCAD 370. Open and close your AutoCAD 2019 version. 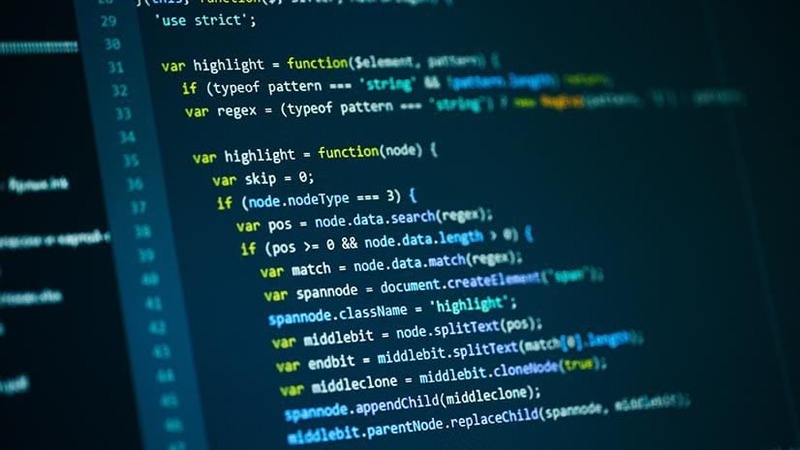 This will ensure that after ArcGIS for AutoCAD is installed, it will open your AutoCAD 2019 version instead of some previous version of AutoCAD. 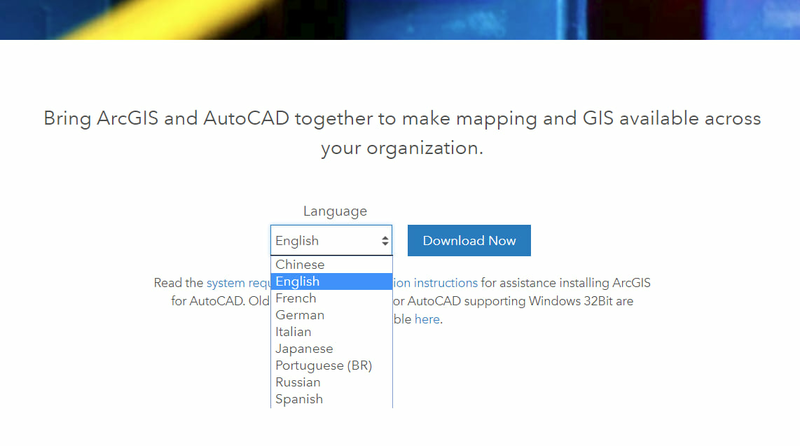 From the download page on Esri.com download the updated ArcGIS for AutoCAD 370 software for AutoCAD 2015-2019. You will need to enter your global Esri account name. If you don’t have one you can easily create a free one. Follow the instructions and you will get the installation executable downloaded to your computer. Invoke the installation executable and follow the instructions. Then once installed, you can invoke the desktop launcher and it will open your version of AutoCAD 2019 and load ArcGIS for AutoCAD. If you have multiple version of AutoCAD on the same machine the desktop launcher will use the last AutoCAD version you had opened on your computer. Because I use ArcGIS for AutoCAD most every day, I moved the launcher to my desktop for easy access. If you do not have AutoCAD 2019 but rather some previous version of AutoCAD 2015-2018, then you would not need to uninstall and reinstall the new version, but you will want to if you are moving to AutoCAD 2019 anytime soon. 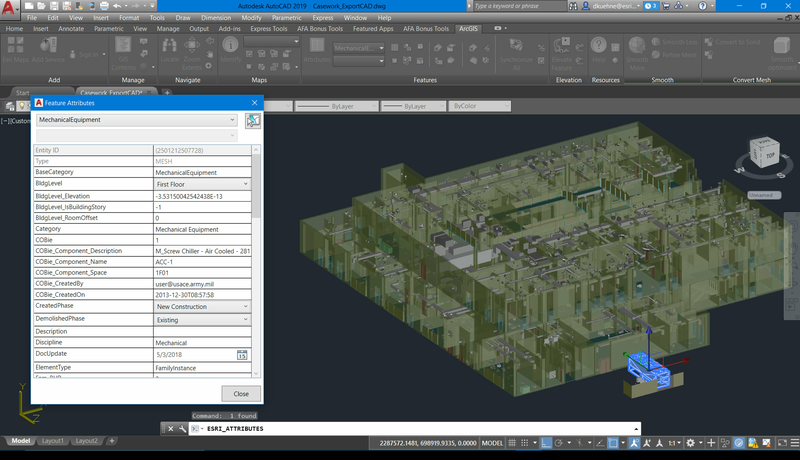 The current version will now install and work with your AutoCAD 2015-2019 versions. The functionality of this release remains unchanged including all AutoLisp customization like these free bonus tools I created for manipulating GIS maps and data, and labeling in ArcGIS for AutoCAD.